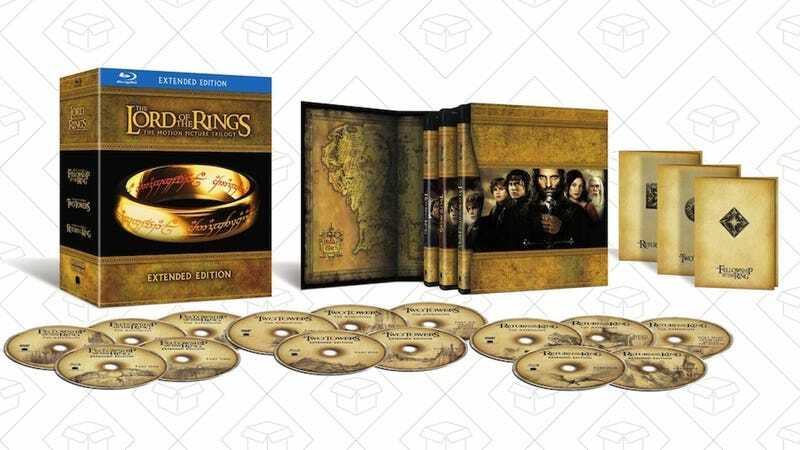 There are quite a few permutations of the Lord of the Rings films out there on Blu-ray, but the extended editions are the ones you want, and the extended trilogy pack has never been cheaper. In fact, it almost never sells for under $50. The Hobbit Trilogy is also on sale for an all-time low $39, if you’re into that. Wireless earbuds, Lord of the Rings, and littleBits STEM toys lead off Friday’s best deals.